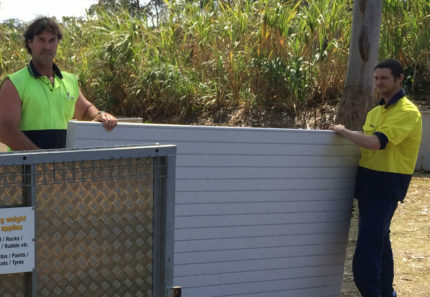 4 Waste Removals is one of Brisbane’s most reputed skip bin companies. We’re known for our timely, reliable and affordable service, and we’re one of the most sought-after waste removal companies in our city. But as you will see from the following videos, not all skip bin companies are as diligent as we are. Today, I will share with you 10 of the craziest skip bin videos that I’ve seen on YouTube. 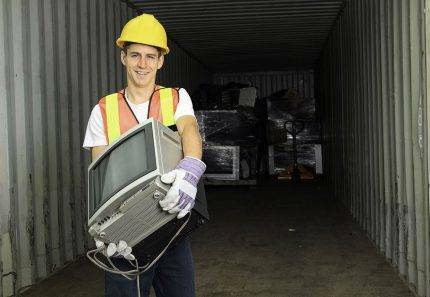 Rest assured these practices won’t happen with us at 4 Waste Removals – I’m just using this as a guide for how not to run a skip bin business. I’ve had a few laughs watching these ridiculous videos and you will too! This video is a classic example of how some skip companies employ untrained waste management professionals. In this case, this so-called professional is unable to handle the skip and is not trained for his job. While this instance was harmless, mishandling a skip can easily cause accidents. At 4 Waste Removals, you won’t face this problem at all. 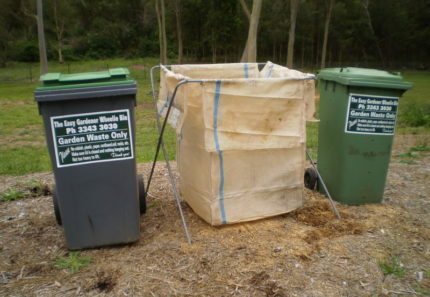 Our waste management professionals are trained and licensed to provide services. This video is another fantastic example of what not to do with a skip bin. In this video, the professional can be seen struggling to lift the skip onto the truck because it is too heavy. This is a common problem that many skip bin companies have to deal. The simple solution to this problem is never to accept overfilled skips. 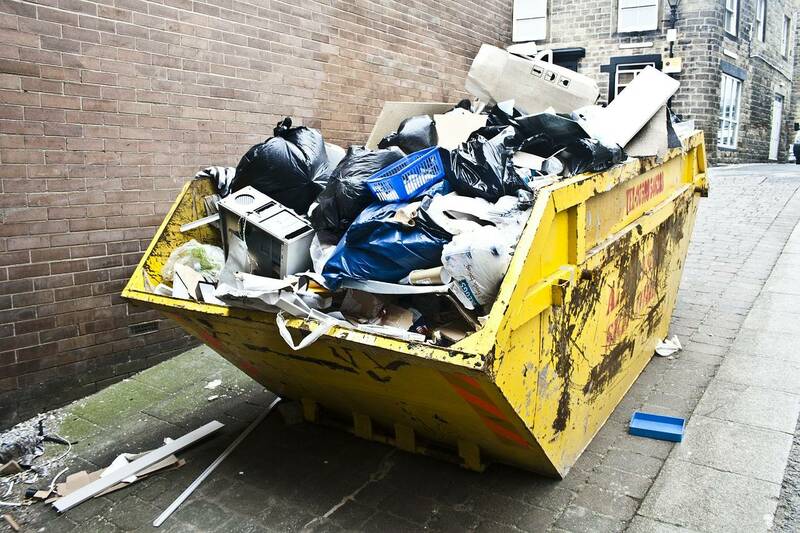 At 4 Waste Removals, we leave behind waste that is beyond the capacity of our skip bins. Another instance of trying to transport an overfilled skip, this video shows how things can go miserably wrong. To be stuck in a situation like this is both embarrassing as well as dangerous. Fortunately, no harm was done in this instance. In this video, everything seems to be going well up until the waste gets dumped from the skip. Because this skip has been filled to its maximum capacity, the dumping results in a complete mess. Also, nobody should be allowed near the skip truck except for the driver during dumping. Here, at 4 Waste Removals, our skip bins are smaller in size as the one shown in this video. Due to this, dumping waste from skips is as easy as loading skips onto trucks for us. This hilarious video shows a frustrated waste management professional trying to empty a sack into the skip. Unfortunately, he ends falling over backwards as he tries to kick the sack into falling. A light-hearted moment, but it could have led to a dangerous accident. At 4 Waste Removals, our skip bins are designed to offer complete walk-in access. Thanks to this, loading and emptying waste into our skip bins are super simple. We never run into problems such as the one shown in this video. This ridiculous video shows how skip bins should never be transported. While the driver has successfully managed to load three skips onto his truck, transporting multiple skips is dangerous. This is something that no skip provider should ever do. Once again, this video shows just how difficult it is to load a skip bin onto a truck if it is filled beyond capacity. While the truck did not topple over in this instance, the sheer weight of the overfilled skip is something that these professionals struggled with – something that could easily have been avoided. This funny video shows how skip bin providers leave behind waste if they do not receive payment on time. While most people will see the funny in this, it would not have been a nice experience for the homeowner or the skip company. By now, you’ve probably realised that loading a skip onto a truck can be tricky. This video shows once again how difficult it can be to load a skip wagon that is too large for the truck. Getting a bigger truck could have solved this problem easily. This final video shows what happens when customers don’t pay up after hiring a skip bin. Once again, the skip bin company is happy to dump the waste back into the customer’s garden. A funny video, but make sure to avoid this mistake when you hire a skip. So, there you go – these are some of the craziest skip bin videos that I’ve come across on YouTube. I’ve shared these videos with every employee at 4 Waste Removals, and we’ve all laughed about it. We never engage in such dangerous or improper handling of skip bins. 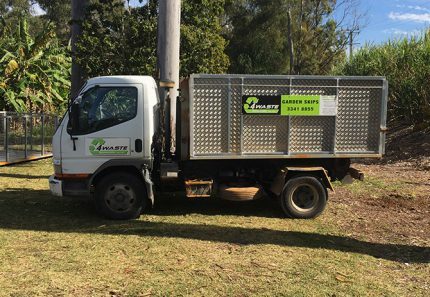 To hire our skip bins in Brisbane, call us at 07 3343 3030 today!